A strong editorial shot by Dario Catellani for Russh Magazine with the astonishingly beautiful Alana Bunte. Inspired by the famous artist duo Ida Tursic & Wilfried Mille, photographer Daniel Sannwald creates a one of a kind cover story for the Art issue of Numéro. Featuring the angelic Russian top model Sasha Luss. Photographer duo Blommers & Schumm c/o mini title created magical images of a fairy tale dream for the summer issue of Dazed & Confused. Starring newcomer beauty Marte Mei van Haaster. Supermodel and Lancôme face Daria Werbowy poses with Parisian fashion designers Simon Porte Jacquemus, Yiqing Yin and Alexandre Vauthier for a classy black and white editorial. Photographed by Nico. 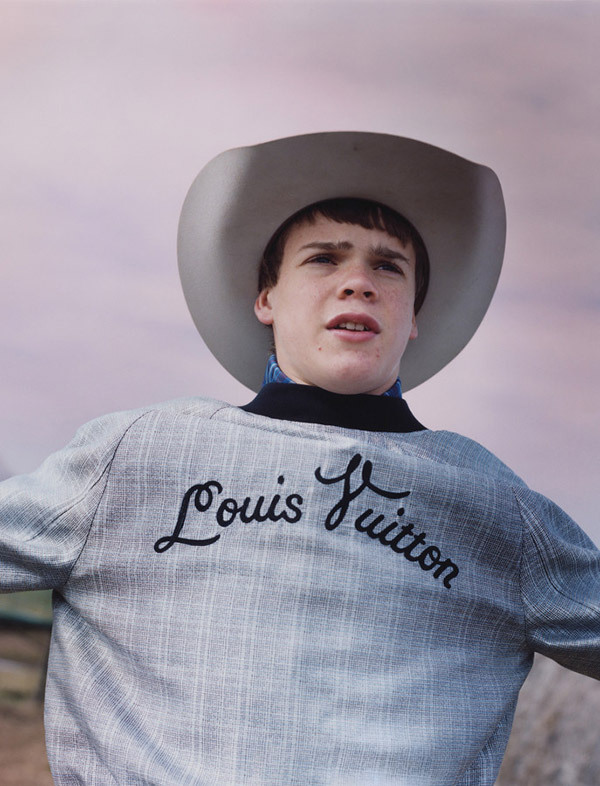 With her beautiful sense of sensibility, Harley Weir c/o mini title captures a glimpse of a young cowboy’s life for her latest editorial for Arena Homme +. Fashion flashback: Gracing the pages of Flair Germany’s June issue, Othilia Simon channels seventies style in this colorful fashion spread. Manolo Campion captures the dark-haired model in art deco inspired looks from the likes of Gucci, Versace and Givenchy styled by Yana Kamps. Othilia is accessorized with large floral headpieces for a whimsical touch. 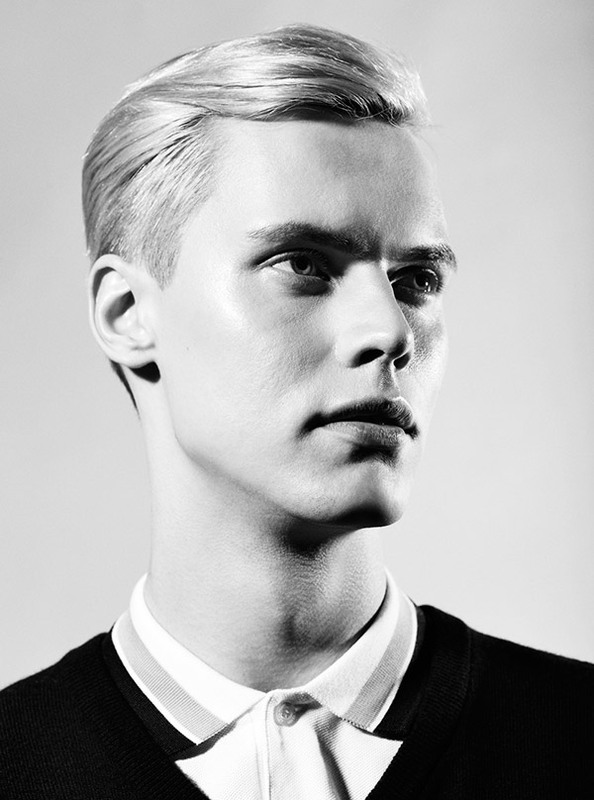 »Boys«: a beautiful editorial shot in black and white by Léa Nielsen for the ninth issue of Client Style Guide.